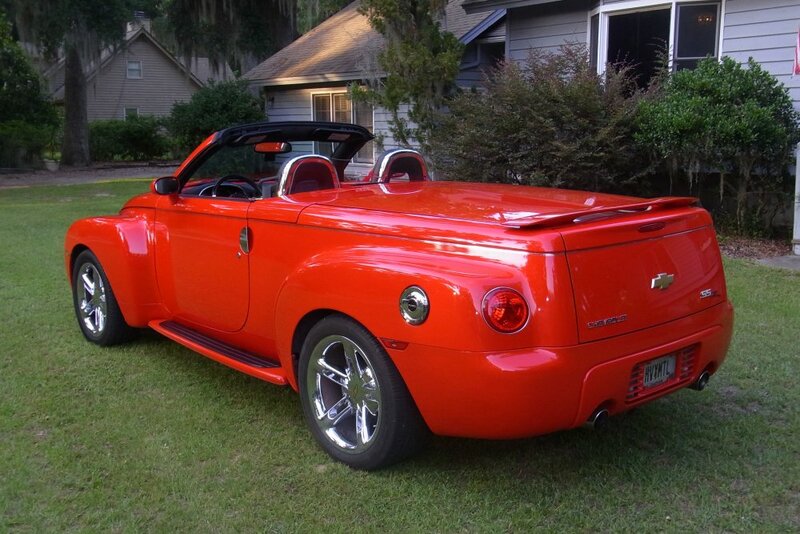 Chevy SSR Forum > SSR Discussion > SSR General Discussion > Hot Damn! Pictures are working again! Hot Damn! Pictures are working again! 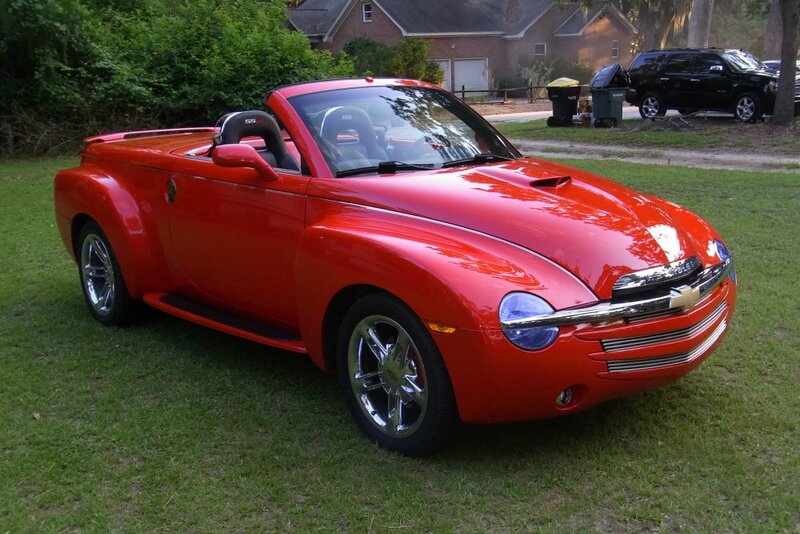 If you can see this picture of a great looking SSR, then you are in business again! Flying Dog, tennesseecozydog, Auggie Doggie and 2 others like this. Just curious-- if us Mac users will still have to jump through the same hoops to post!? The easy answer = try it!! I can see the pictures. It is YELLOW, right? DOOPHUS, tennesseecozydog, CruDawg and 1 others like this. Looks nice Doctor ... excellent color !!! Thanks for the pictures. I want to think all the IT gods for the great effort and loooooong time it took to get the problem resolved.......may the force be with you. Very nice Dr Who . I can see it on my iPhone , It still doesn't work on my iPad go figure ! Still can't get classic format. If I want too see a Great Looking R, all I need do is go into the Garage... Looks like I missed out on the scale model R now that they got the pictures working again. Still not seeing pictures, not even pictures to click on. What the heck? Still just getting "attached Thumbnails" no pictures on my work computer , and yes it worked before and no changes at this end. Only works for me in the classic format. 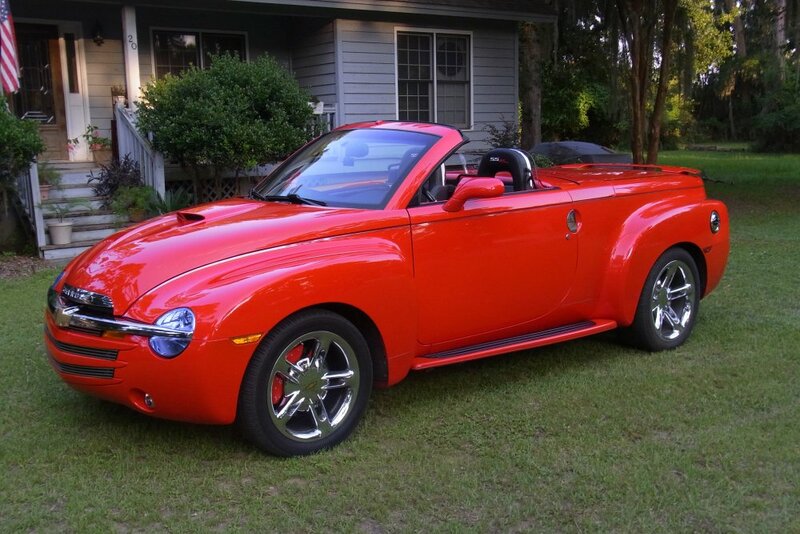 Now that I can see big pics again, it looks like Elmo might have came by and vomited on an SSR. Seeing big pics of a Redline almost makes me wish the site would go back down again!!! Are we sure we are not looking at a picture of a stool sample that Clifford the Big Red Dog left behind!?!? LOL...Just messing with Brother from another Mother Randy. 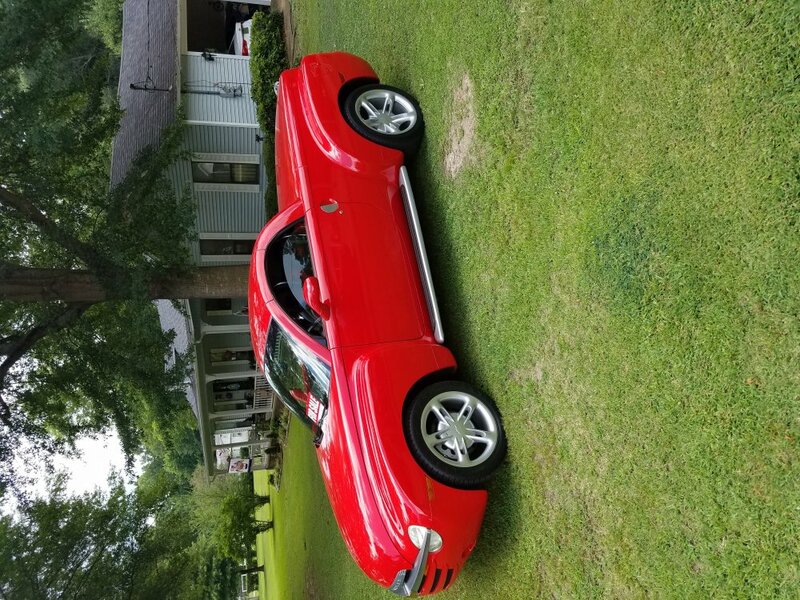 My apologies for the fratricide to all the other Redlines out there...I would have bought a Red, if not for Chevrolet coming out with Ricochet Silver in year two of production!!! For the people still not seeing the images, can you try clearing your cache and cookies for the site? Can you also let me know what browser/device/skin you're using and if you're running any plugins. @Antique Try going to user-cp - setting & options - edit options - Miscellaneous Options - and change to the classic skin under "forum skin". I know how it is my friend. You had a couple of beers and the beer goggles made that silver look so good. Then you wake up the next morning and realize you should have gone with the good looking red one...too late. What is done, is done. Just try and enjoy the ride you got. way back when I first bought mine. 6 days ago.